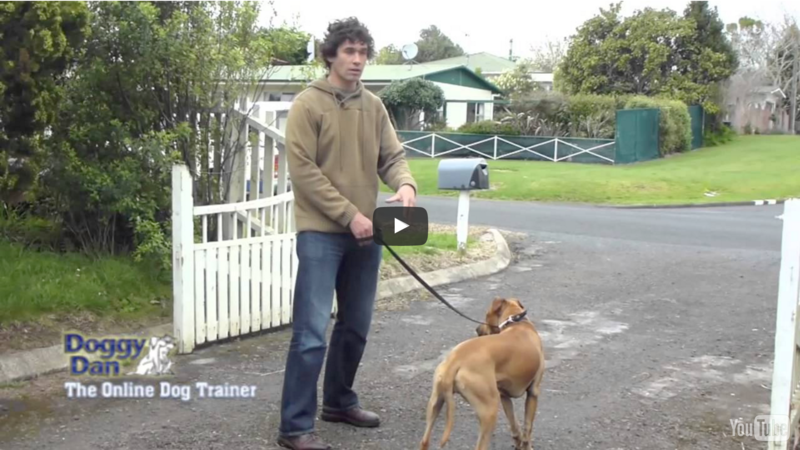 Watch how this internationally acclaimed dog trainer teaches this dog to walk on a leash. This may shock and surprise you! Click the button below now and get FREE Instant Access! Your Privacy is protected. We hate SPAM as much as you do.